The reason for this post is that an NZ Brewery is releasing an economics themed beer! 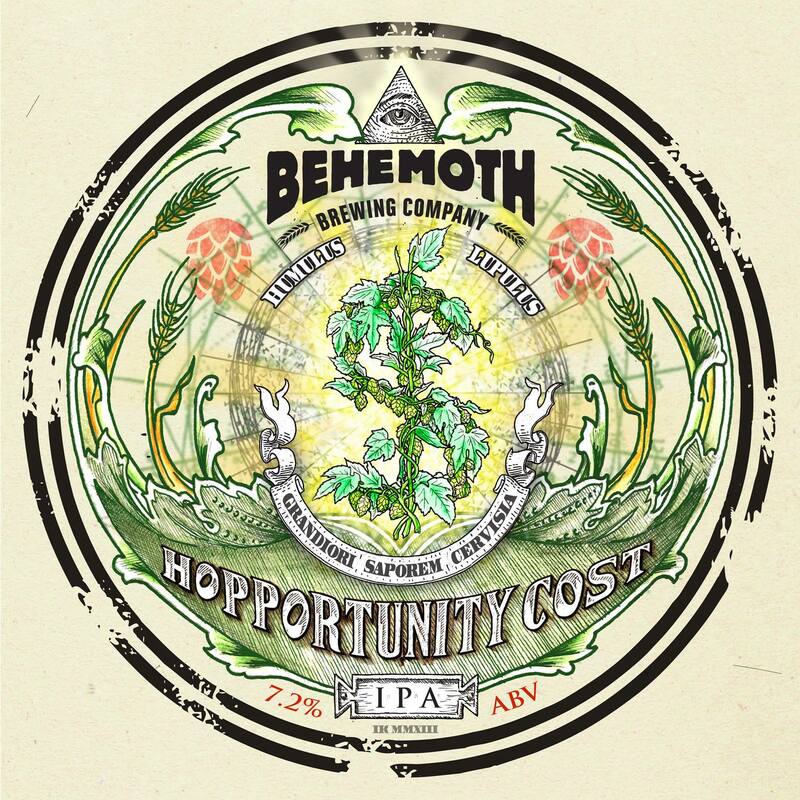 If you read this blog and don’t find that exciting I am confused….The beer is called Hopportunity Cost IPA (as brewer/economist myself, I’m gutted I didn’t think of the name first!!) and the brewery is Behemoth Brewing Company. Behemoth is the brand of lawyer-turned-brewer Andrew Childs, who is “famous” for a winning “Wellington in a Pint” with coffee flavoured beer named after the mayor of Wellington, the Celia Wade-Brown Ale (dom post write up here). I’ve had a sneak peak of the beer and it is delicious! I will be at the Wellington one with bells on. Or maybe not with bells, probably just clothing. Aha, so it is a real economics party! Seeking leave to attend the Christchurch opening. Thanks for the pointer. Though I’ve increased my alcohol consumption to a drink nearly daily on Dr Crampton’s advice and against Dr Whatshisname’s advice (my GP), I have a zoo event to go to tonight. This is my commitment to attend whatever the next Wellington economics gathering is. I will keep this in mind. Perhaps if the NZ government could engender a ‘shutdown’ it would create time for all economists to get together for beer?